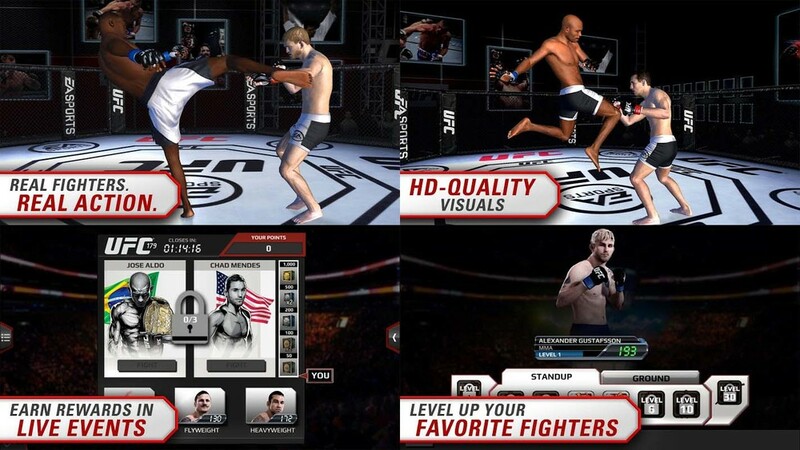 In my role as Content Producer at Electronic Arts, I managed the creation of visual branding and digital campaigns for EA SPORTS UFC at launch. My production team worked in-tandem with game development teams, product managers and external agencies to create all front-facing visual assets for the game. Digital ad content developed for launch included banner ads, copy, and gameplay trailers including the one shown above.